Graniterock Team Members came to Pajaro to support the ground breaking ceremony of the new, five acre Pajaro Community Park. Graniterock also set up a booth with displays about the company and had a display of an antique Graniterock dump truck. 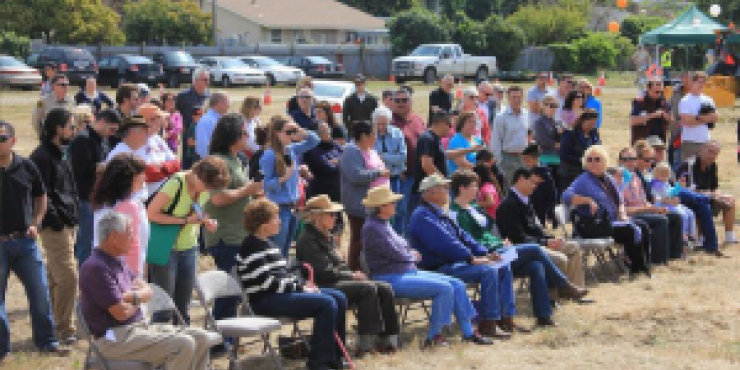 This was a very exciting event for the residents of Pajaro because it was the first park to open in their area.